X6 sales of over 250,000 demonstrated that BMW can create demand for something we never knew we needed. 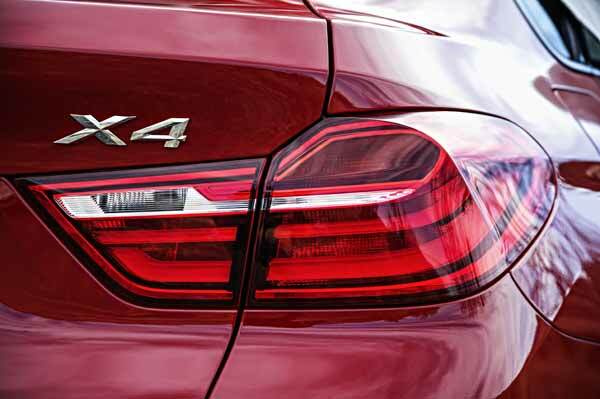 Can they do the same with the new X4 asks Geraldine Herbert. What is it? BMW aims to tempt those who like their cars with a performance edge by this time taking the X3 and giving it a “coupe” makeover. First impressions of the new BMW X4? Based on the same platform as the BMW X3, the X4 is just a fraction longer but it sits 36mm lower which creates a slicker profile. The styling is masculine, purposeful and polarising. From the front it is unmistakably a BMW with the iconic kidney grill but from the rear it’s squat and the proportions look odd. The overall impression is the lumbering fusion of a sports car and SUV. What about the interior? Sit behind the wheel and the cabin shares much of the layout and finish with the 3 series and the X3. It is all very sporty, elegant and functional with the iDrive system controlled using a centrally-mounted rotary dial that is easy to use. There are a few odd omissions though from the interior, particularly the lack of grab handles. 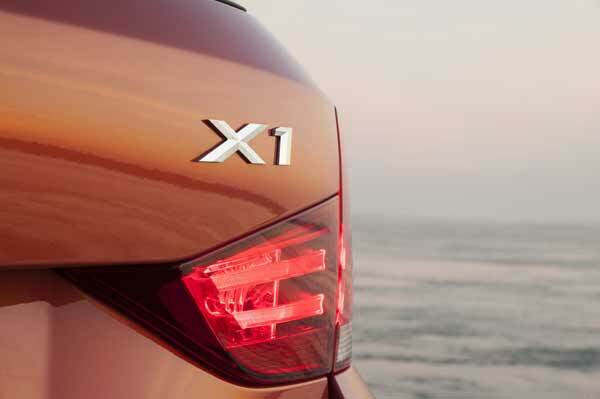 BMW X4 on the road: Press the start button and the differences between the X4 and the X3 are instantly apparent. With 580 Nms of sheer pulling power the X4 excels on twisty back roads where it cuts through corners and sticks to the road with a reassurance that belies its size. It is beautiful to drive and the cabin is well insulated from road noise but there is a vagueness in the steering that jars with the overall sporty feel. smaller X6 or sporty X3? 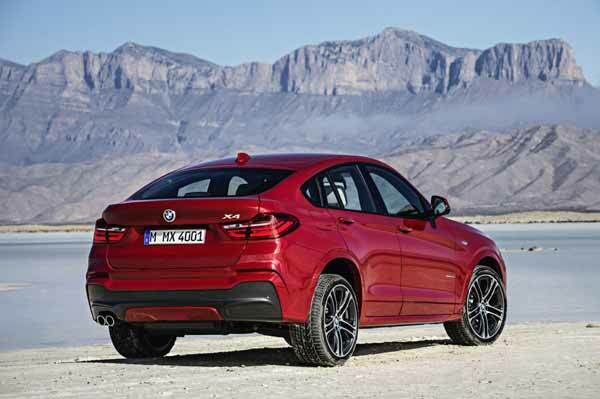 BMW X4 off road: A short spin off road confirms that it copes easily with hills, ditches and the odd muddy rut and while none of the terrains were particularly demanding they were still more of a challenge than most X4s will ever face. How Much? 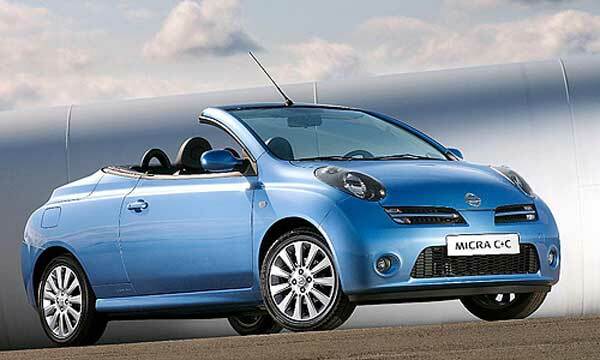 Prices for the X4 start at £36,590 rising to £48,990 for the top of the range model. What about my options: Three engines are available from launch – all diesel. 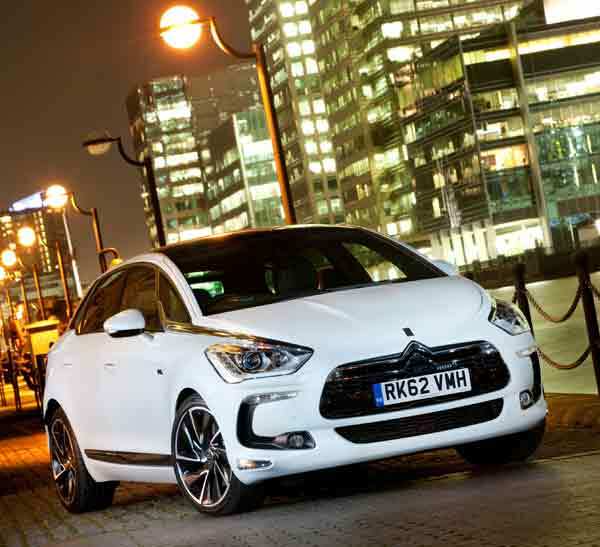 The smallest is a 2.0-litre with 187 bhp and is the model most likely to take the lion share of the sales and returns 54.3 mpg with CO2 emissions of just 138g/km. Other options include the xDrive30d and the top of the range xDrive35d that delivers 313bhp with 630 Nms torque. Fuel consumption is a very decent 47.1 mpg with 157g/km CO2.